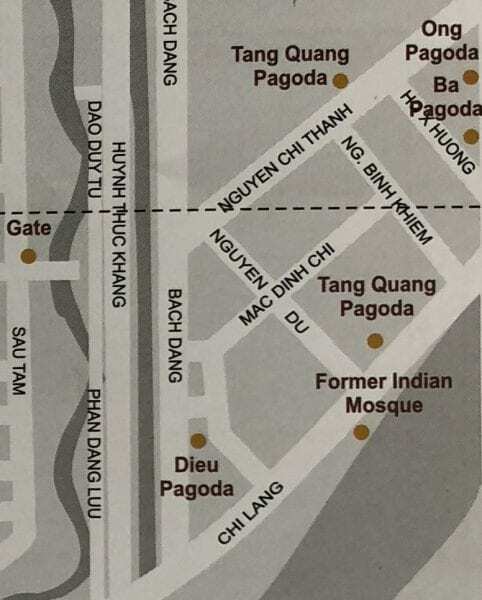 When Adrian Vickers and I were in Huế in June 2018, we were surprised to see on the tourist map given by our hotel the mention of an “Indian Mosque”. We tried to look up information about it but did not find anything either in tourist or academic literature. Intrigued, we decided to try to look for it. The map indicated that the mosque should be on Chi Lang street but there was no mosque there. We asked around and no one had heard of a building that could resemble a mosque. 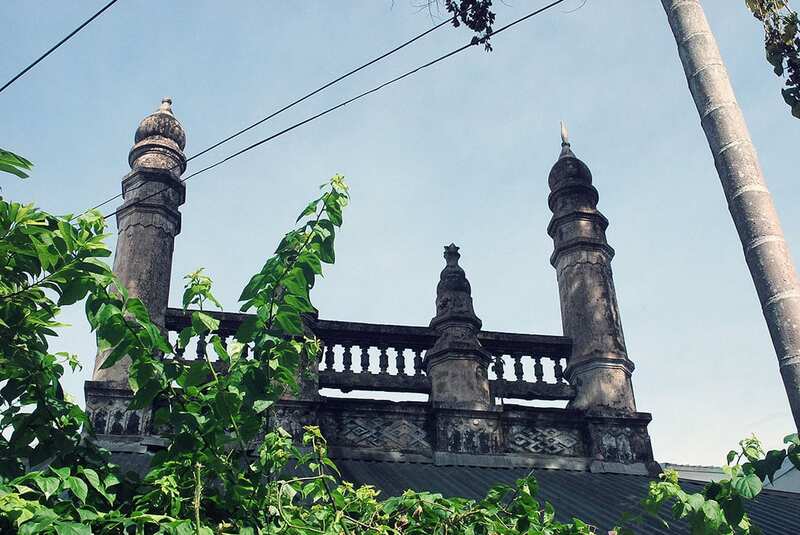 Just before leaving Hue, I mentioned the mosque to my good friend François-Denis Fievez. He has been living in Hue for many years and documented many aspects of the history of the city in his blog. He did not know where the mosque was but decided to go on a search for it. A few days later, I received an email from him. 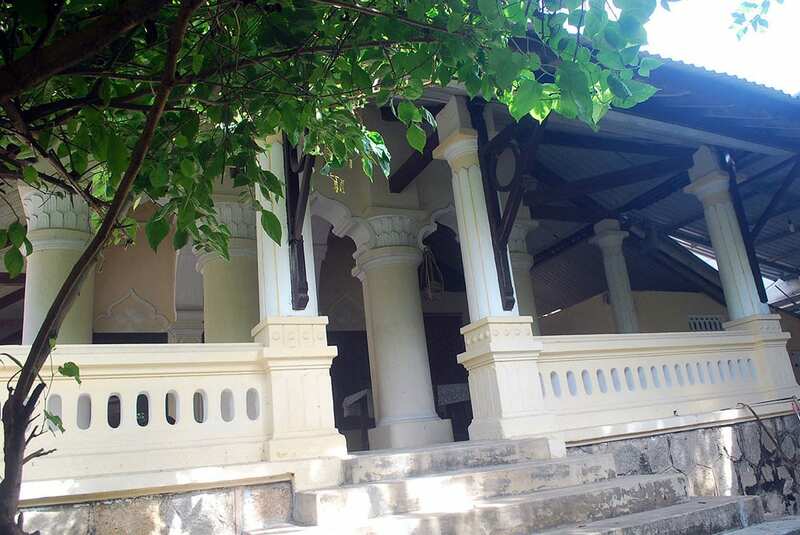 He had successfully found the mosque and sent me some pictures of it which you can see below. 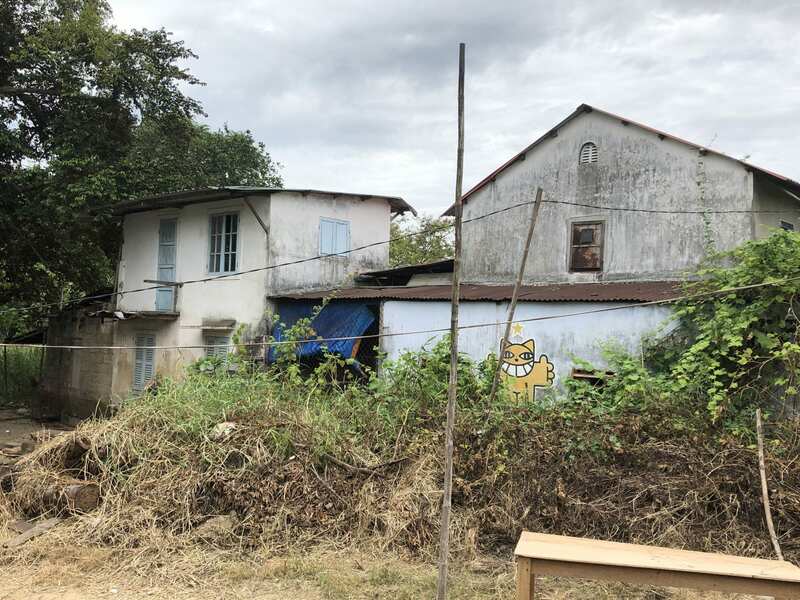 Picture of the former Indian mosque taken by François-Denis Fievez in July 2018. Unfortunately when he found the building, no one was there to give him more details about the history of the place. But the story does not end there. 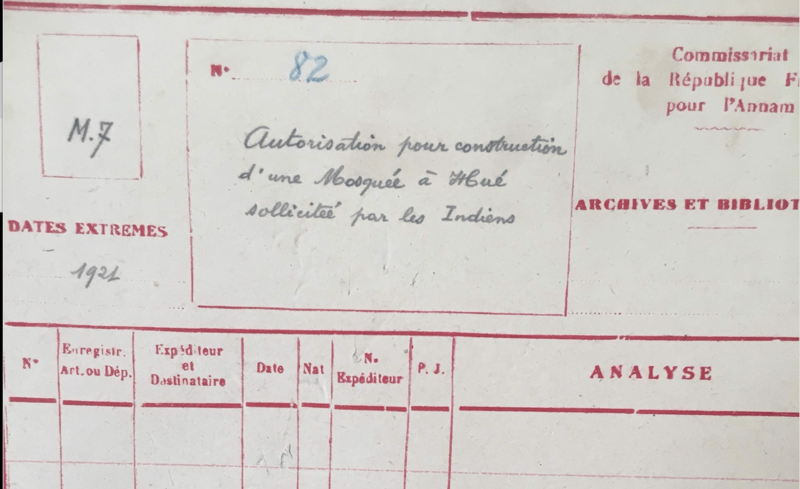 When Ylan Vo did some research in the colonial archives in France (ANOM), she found one file related to the building of the mosque. File from the French colonial archives about the construction of the Mosque. The file contained only five pages, however it tells us some useful information. 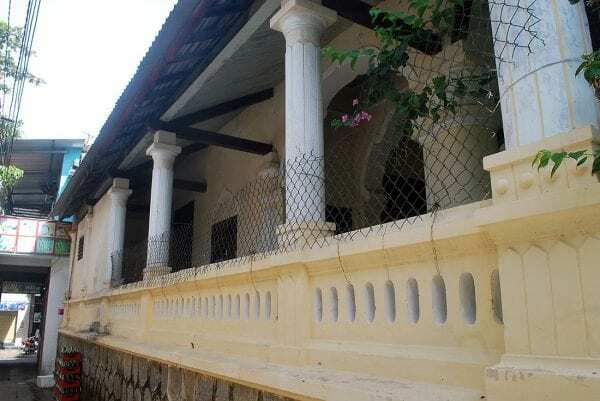 First of all, the Mosque was build in 1921. 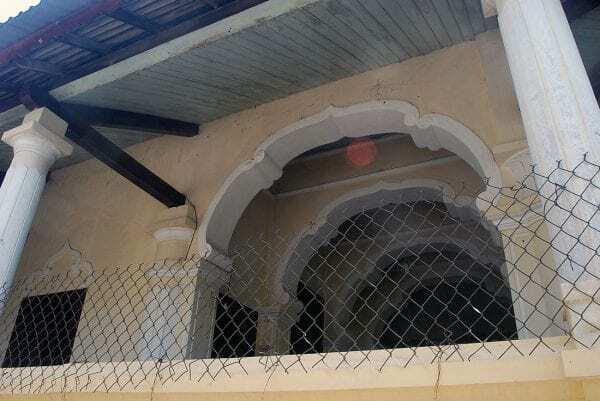 Secondly, the request of the building authorization was made by Indians who were British subjects. Finally, the document mentions that the group of Muslims who could use the mosque is estimated at about 35 individuals. The Indians were quite an important minority in colonial Indochina, they were mostly French Indians citizens from Pondicherry as the book of Natasha Pairaudeau, Mobile Citizens: French Indians in Indochina, 1858-1954 explains, so the fact that the Indian merchants who requested the permit where British is quite surprising. It turns out the Mosque is located in an alley off of Chi Lăng street in the old Gia Hoi quarter, which borders a bend in the Hương River. The archive document describes this property as “low and swampy,” an otherwise undesirable area for construction. The building of the mosque was permitted in part to improve sanitation and the appearance of this area. If we find more information on the mosque, we will update this post. ANOM, Résidence supérieure de l’Annam, M//5.